The official University Regalia and announcements can be purchased from Barnes & Noble University Bookstore. You must have your regalia to participate in the commencement ceremonies. 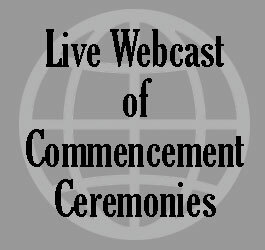 There is currently no limit on the number of guests you may invite to commencement.